BConsultancy Ltd - #LearnHelpGrow from BConsultancy Ltd on Vimeo. 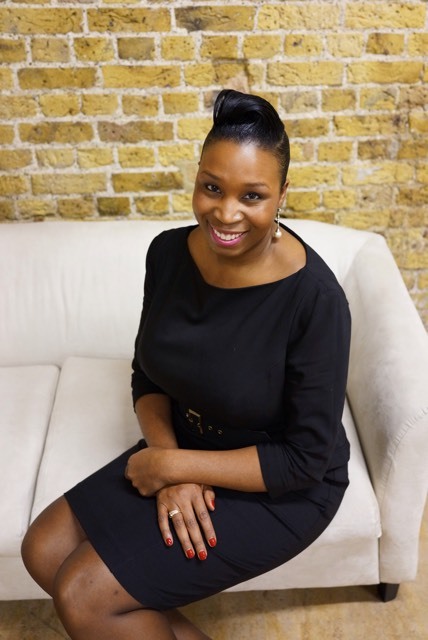 Janice Beckles, Principal Consultant at B Consultancy Ltd introduces you to Business Advisory, Training & Mentoring support that has made positive difference to leading successful businesses. Contact us at https://www.bconsultancy.co.uk/contact/ to find out more.